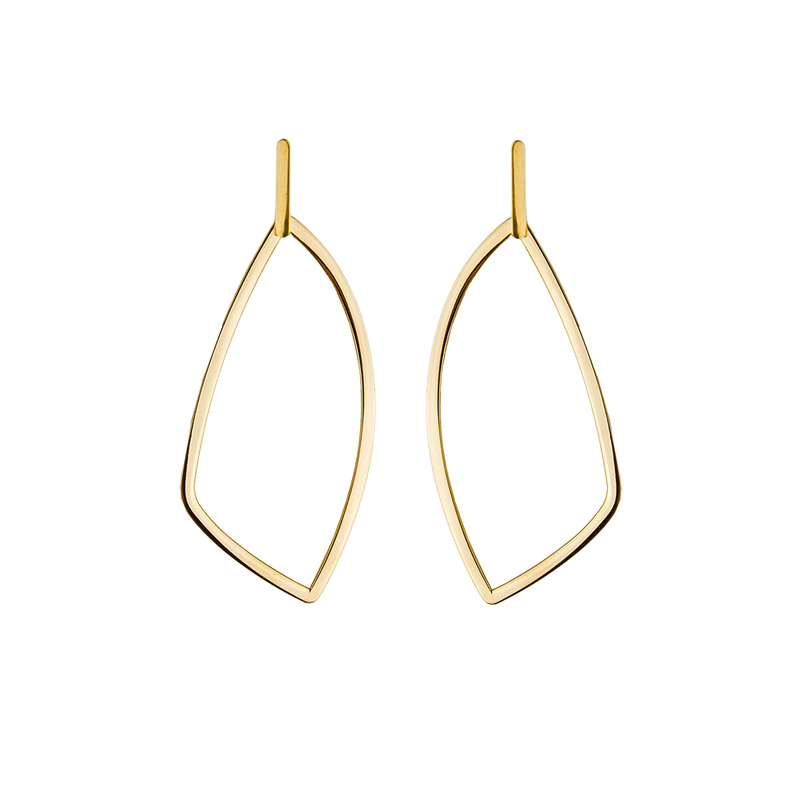 This pair of earrings is inspired by the oldest existing arches called Holmegaard arches in Denmark, dated to 9000 BC. 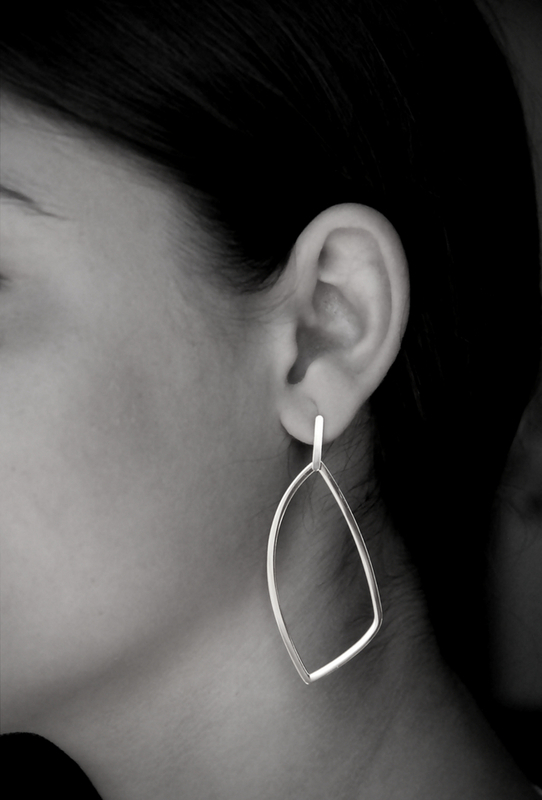 Its design captured the amazing architectural elegance and is reflected in the design of the earrings. It is one to own. Material: 316L Stainless Steel with 18k gold and PVD treatment.Measurements:Length 6 cm and width 2.5 cm. Width line slope 2 mm.